For those who don’t know, Ravenshaw is the first ever college of Odisha. It was the year of 1868 when Odisha and Bihar were not separated and Ravenshaw came into existence. Fun fact is Ravenshaw took it’s first flight in the clouds of modern day education with only 6 students on board and look where we are now. 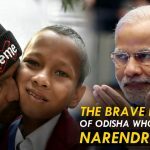 Odisha’s oldest college will be celebrating it’s 150th anniversary next year. yeah it’s that old. 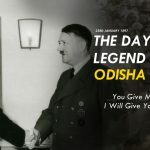 Ever since the first day of this college, it produced many glorified personalities for Odisha. If we must name a few then Madhusudan Das, Subhas Chandra Bose, Harekrushna Mahatab, Nandini Satpathy, Biju Patnaik were some of Ravenshaw’s notable alumni. Now you all can guess how grand the sesquicentennial celebration of such college will be. 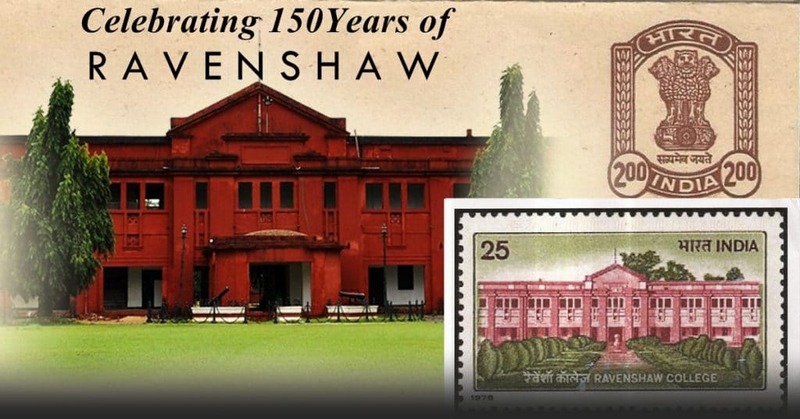 To mark Ravenshaw’s 150th anniversary the department of posts will bring out a special envelope showcasing Ravenshaw’s heritage building. The special envelope will be released on January 21st if we go by the words of the VC of Ravenshaw. The limited edition special envelopes are collectible items and could soon become any philatelists’ delight. Ravenshaw will procure at least 1,000 of them so that students can easily purchase this souvenir. Besides, it will also be sold in post offices across the city. If this is not enough of good news, then Authorities of Ravenshaw University have decided to introduce a special stamp which will portray the university if it will get issued by postal department. As we have mentioned earlier that anniversary celebration of such college will be a grand one and the celebration which started from 20th January will continue till January next year. A complete year of celebration. EPIC right!